To make sure you get the best deal we'll show you great prices from all of our drivers, including Olimpiu Man and Van , if they're available on the day of your move. Have a question for Olimpiu Man and Van ? No problem, send them a message and they'll email you back as soon as possible. If you have a more general question you might find it answered in the FAQ, or you always contact one of our brilliant customer service team. * Olimpiu Man and Van won't be able to see your email address. 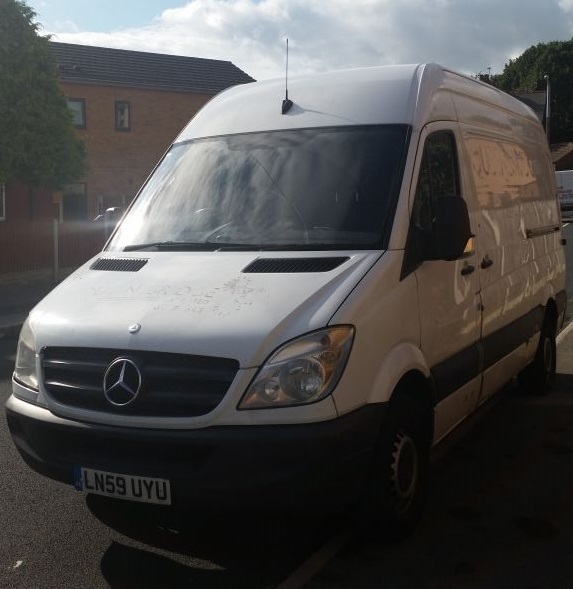 Hello, I am new to Compare the Man and Van so please book and review my services for others to see before moving. they were only 5-10 minutes late but kept within my 2 hour time window, were great with my heavy items especially those that didnt fit in the lift!! would definatly recommend. Professional driver. Careful with handling furniture. Driver and friend were fantastic, really quick and very helpful. Marc was a lovely guy and I would certainly use his services again. He kept in touch throughout the day which was reassuring. Fantastic service from him.